Biggest AdWords Mistakes: Are you Making Them? As business owners, it is always our biggest priority to get more for our marketing strategies and efforts. If you were just introduced to the word of AdWords campaigns, it might become a bit overwhelming as it is a lot to chew over. Because we know that AdWords is a lot to take in all at once, we lined up the biggest AdWords mistakes that are most commonly done so that you can avoid them down the line or fix them if they are being done. Majority of online marketers tend to believe that the higher the search volume, the better the keyword is. Truth be told, your campaign should always commence with targeted words especially if you are on a low budget. More specifically however, one must target broad matches. Broad matches allow for your ads to show regardless of the order of the words that were input into the search bar. An example: If you run an ad on the best tote bags, your ad will show for best tote bags, tote bags best, buy best tote bags, best tote bags to buy, best tote bags for school, etc. There is much potential when one utilizes broad matches- as long as the consumer mentions a few of the words that you are targeting, your ads will be shown to them. Ads are all about optimization- there are always chances to grow therefore one can’t just let them sit there. If as an online marketer you want to get more out of your AdWords campaigns, you need to test things out all of the time. How? Through A/B Testing! Check out our article about the importance of A/B Testing. One of the biggest mistakes made on AdWords campaigns is done when we direct paid traffic onto our home page. 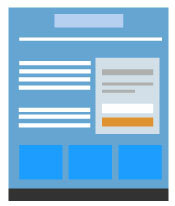 Sure, the home page is great for giving details about the business but is it as effective as a designated landing page? Of course not. Dedicated landing pages are more effective for conversions. One of the most efficient strategies is to include ad keywords onto the landing page headline. Try creating landing pages for each specific keyword. In all, customize landing pages to match the goal of your campaign in order to optimize conversion rates. You must give your on-site experience full consideration. Paid search traffic can only be as effective if you don’t have a bad landing page or if the consumer is not having a poor site experience- after all, who wants to shop on a site that is full of high friction? Sure it is exciting to drive new traffic to your site but it is important for you to set up a strong base for tracking conversions. Through tracking you will be able to monitor how successful or unsuccessful your campaign is being- you can only improve what you measure. So there you have it, the most common AdWords mistakes. 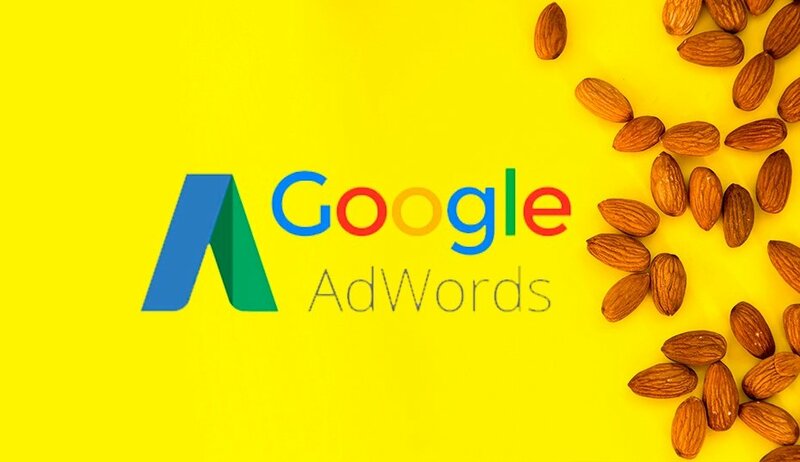 Remember to start your AdWords campaign with a clear picture in mind of what you want and to constantly check on the campaign to look where you can improve. If you want successful PPC ads on your landing pages, get professional insight on how that can be done here. 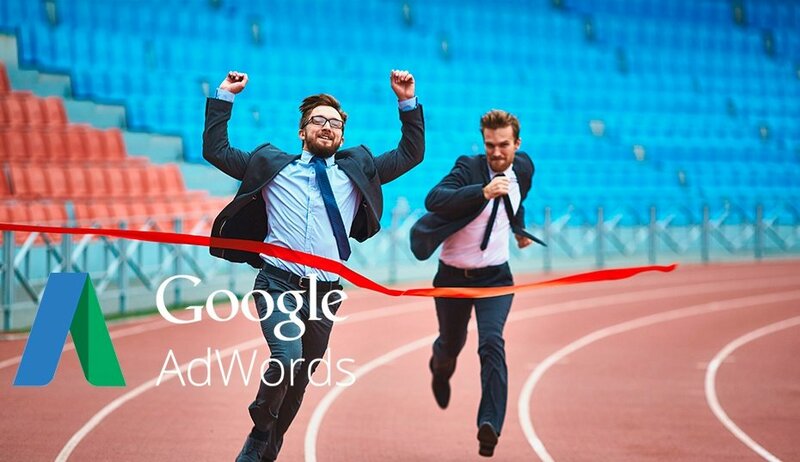 Through professional assistance from Elite Online Media, you can get a successful AdWords campaign running.